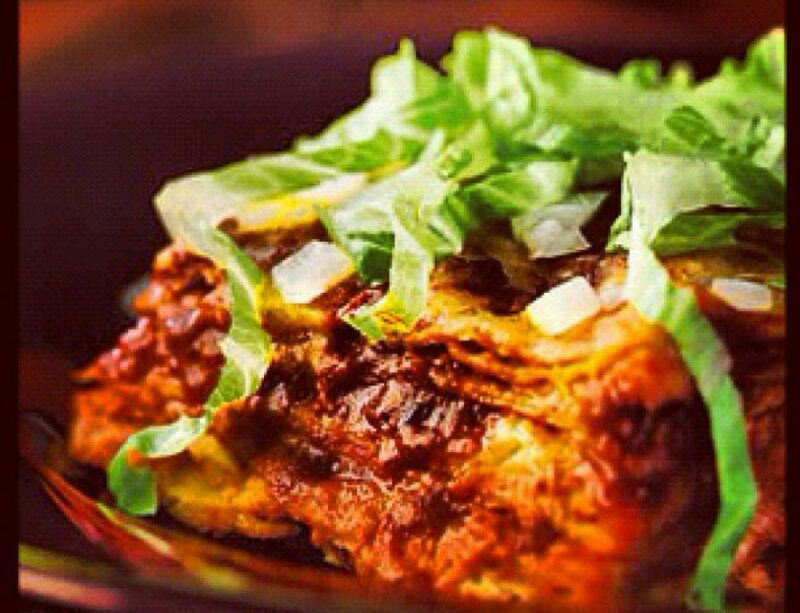 Stacked red chile cheese enchiladas with a fried egg is something you’ll only find in New Mexico. Perfect for any meal of the day and guaranteed to set your taste buds on fire! 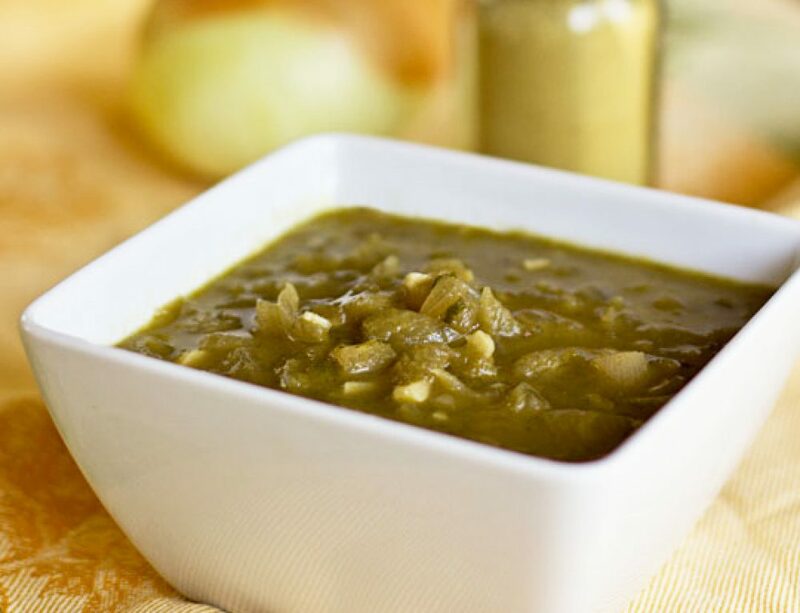 You’ll finish this dish with your panza llena y corazon contento (stomach full and your heart content). 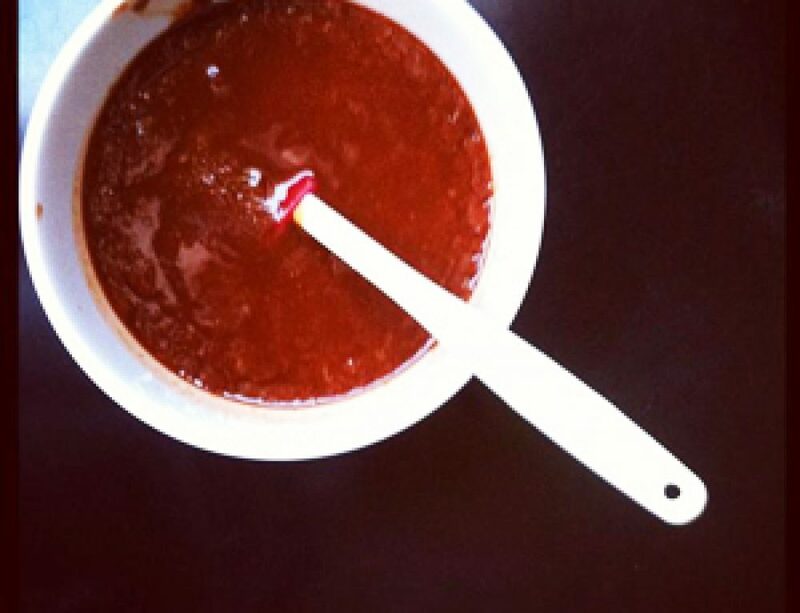 1 1/2 to 2 cups red chile sauce (follow the link for recipe). Each serving will contain 3 corn tortillas. 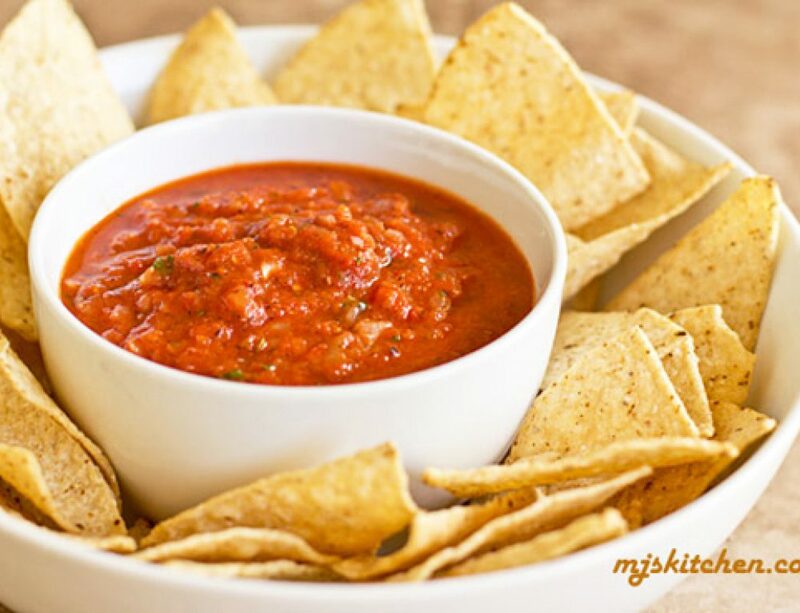 Take one tortilla and dip it quickly in hot oil to make soft. Top with cheese, onion and more red chile sauce. Repeat steps 2-4 two more times and stack your tortillas. 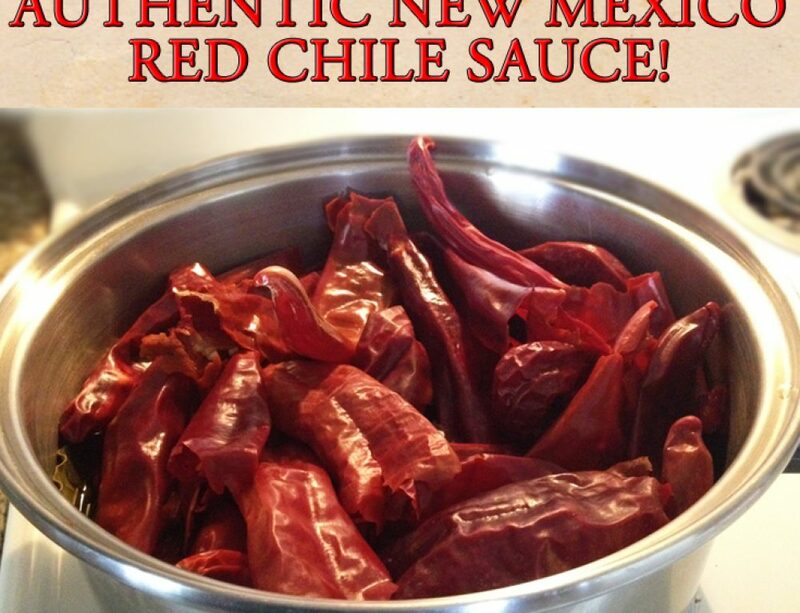 Add more red chile sauce, cheese and onions to your liking. Heat in oven until cheese melts. Garnish with lettuce and tomato. To complete this authentic enchilada dish serve with pinto beans and rice.